A World of Creative Possibilities: SugarPea Designs: Sweet 2 Repeat Blog Hop! SugarPea Designs: Sweet 2 Repeat Blog Hop! 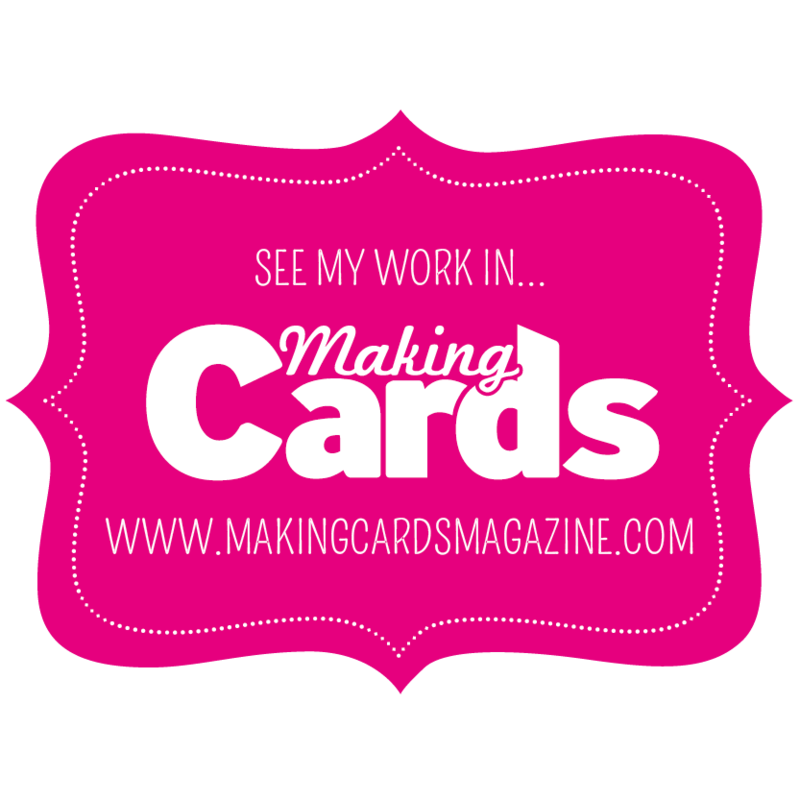 Make sure you start to hop on the SugarPea Designs blog so that you don't miss any stops! I love your teacher card! Teachers ROCK, that's for sure! Beautiful design today! Perfect A+ card for Teacher - lol!!! I love your background!!! Les pommes et les lettres sont un bon combination! Cute--I like the stamped background. What a terrific background! I love how you used the stamps from this fun set! Thank you so much for the inspiration! Great teachers card. Perfect coordinating paper! I love the chalkboard Stephanie and cool background. Nice card. I love the background you created. I'm the room mom , so i could get some great use out of this. A home made card with a gift certificate, the perfect end of the year gift! Beautiful teacher card! Love that background! Oooh, love this card, that red of the apple just pops! Fantastic design, thanks so much for sharing and inspiring! I love the creative BG you created; lovely card. The bg looks great.. and the board too.. loved the way you built up the card! Great card, Stephanie. Love the background and the colours. Soooo cute!! I love that fabulous background you created. And the little stack of books is the perfect finishing touch. FANTASTIC Teacher card! Love it! Great blog hop with so much talent. Thanks for sharing yours! SugarPea Designs: New release on video+ colouring pigs with Copic markers! The Greeting Farm: February Release Blog Hop! The Greeting Farm: New Release Blog Hop, Graduation! All rights reserved. The materials presented herein, including art, photos and design elements are copyrighted and expressly belong to me, unless credited otherwise; and may not be directly copied for publication or submissions. In accordance with FTC regulations, at times I am provided with free or discounted product in exchange for promotional and design team purposes. Thank you.